Take the slice base out of the oven after 10 minutes, spread apricot liquid over base. 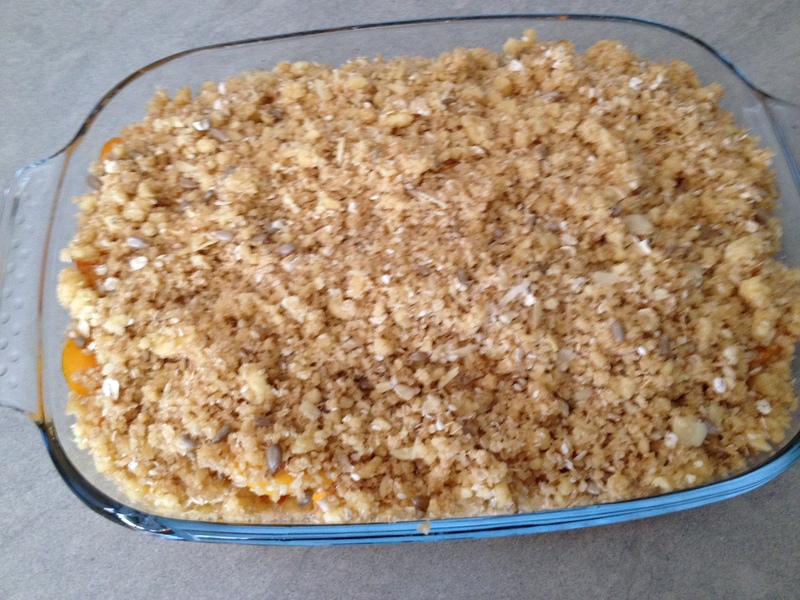 Return tray to the oven and cook for a further 10 minutes, or until the topping is bubbling. Return tray to the oven and cook for a further 10 minutes, or until the topping is bubbling.... A few days ago, I taught the class how to make a Peach & Apricot Crumble with Almonds and Crystalized Ginger. I got the idea for this dessert from the Peach, Blueberry and Pecan Crumble recipe on the Whole Foods Market website. 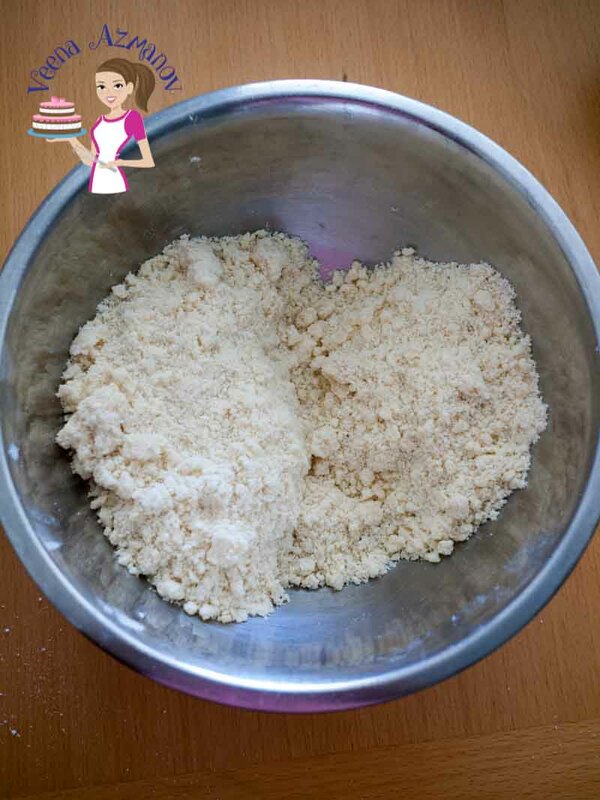 To make crumble: Sift flour and cinnamon together into a bowl. Stir in sugar then, using fingertips, rub in butter until mixture resembles coarse breadcrumbs. Sprinkle crumble evenly over cake mixture. I love all your crumble variations on the blog! This one is especially unique considering apricots are a somewhat under-appreciated fruit. 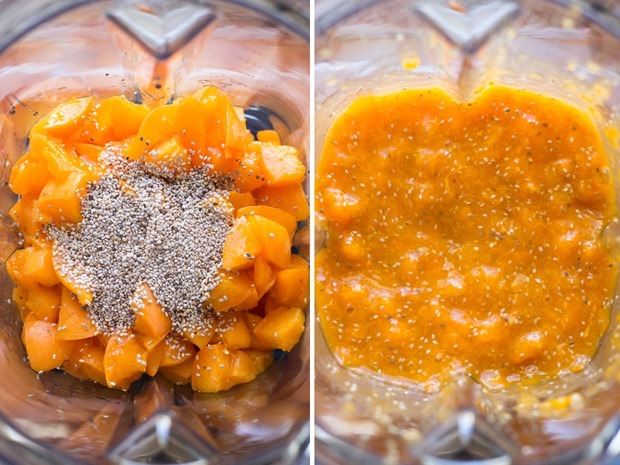 I find most people always highlight peaches during this season so I love when apricots make an appearance in recipe.